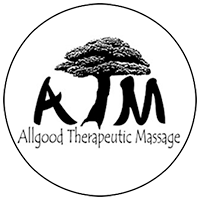 Allgood Therapeutic Massage is owned and operated by Stacy Allgood-Smith, State of Maryland Licensed Massage Therapist. 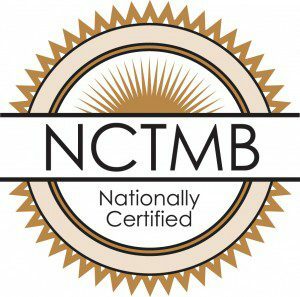 She began in her massage career in 2010, wanting to help people through massage. Whether a client wants a relaxing massage or needs some “kinks” worked out, customized massages offered in a calming massage studio setting. Another offering of rejuvenating onsite seated chair massage meets the needs of employees while benefiting the employer and is another service available to companies or organizations.